Raising creative kids in a condo is a delightful task, a blessing even. Can you imagine bringing up the world’s next Michelangelo or Frida Kahlo? A child’s ability to draw at a young age is a manifestation of his intellectual aptitude in later life. According to researchers at King’s College London, four-year-olds who produce remarkable artworks often scored well in verbal and non-verbal intelligence tests a decade later. 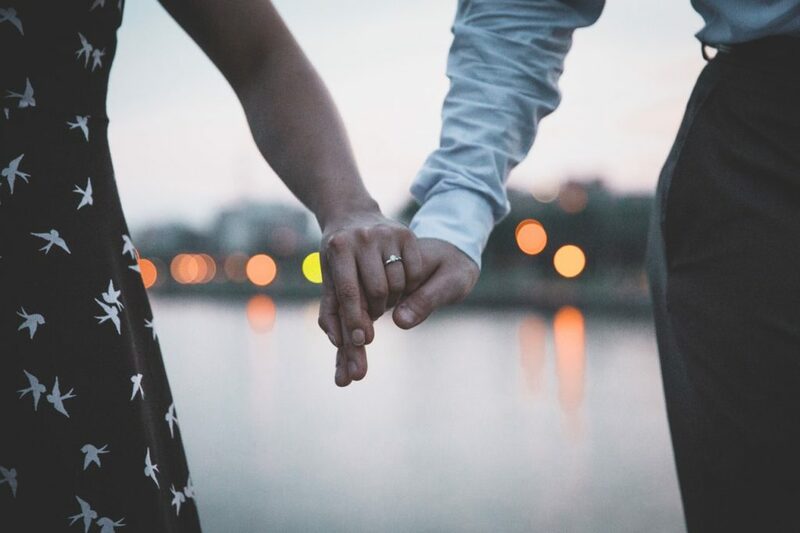 The scientists, however, stressed that there are other factors that affect a child’s intellect and skills such as genetics and the household socio-economic status. 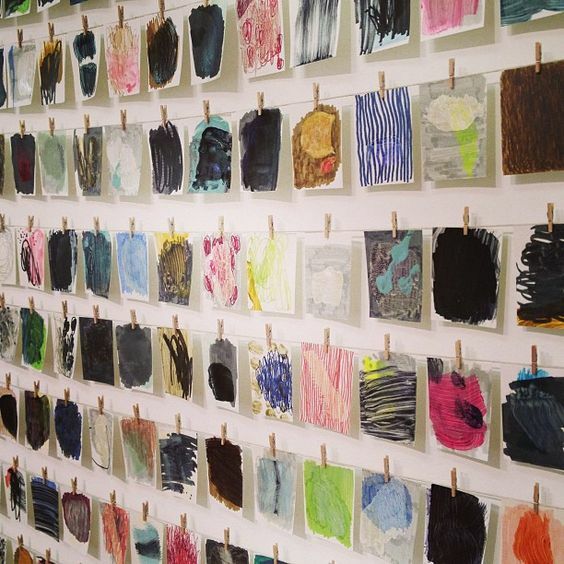 Children’s art should not involve dirtied walls or soiled sofas. Give them a place where they can experiment with colors, trinkets and other materials they fancy. To encourage them on their artistic endeavors, show your appreciation by displaying their masterpieces for the household and visitors to see. Your daughter’s own interpretation of Monet or your son’s version of the Mona Lisa deserves to be part of your home design plans. The challenge now is finding creative ways to display your children’s artworks without taking too much space or compromising your house décor. 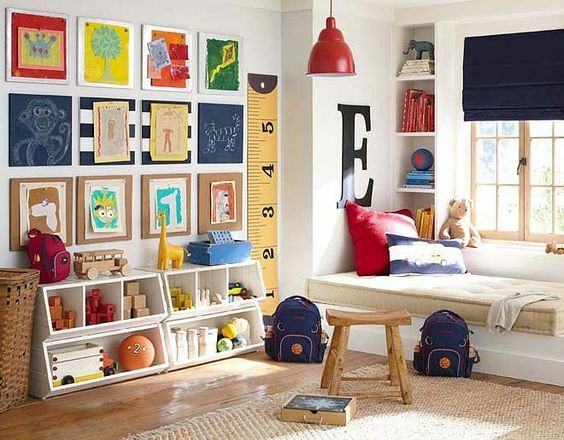 Here are 12 house decorating ideas that will allow you to showcase your kid’s inner Rembrandt. 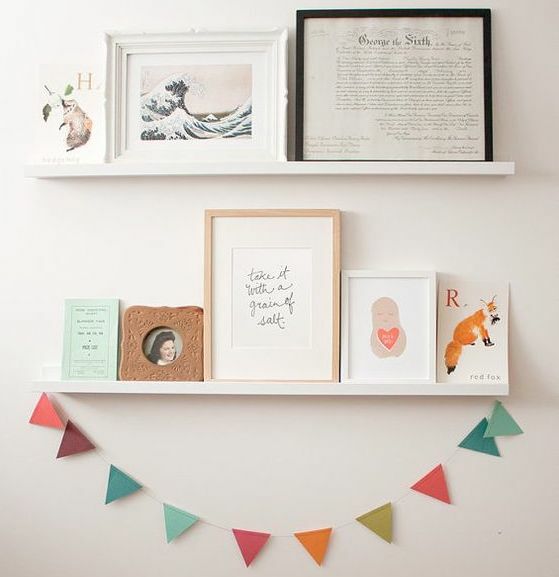 Gather the photo frames that you no longer need. Remove the glass and backing, and have these mounted on a wall either in your living room or the children’s bedroom. You may also check thrift shops for inexpensive frames that allow you to change the artwork easily. Let your kids have their individual cork boards to display their weekly or daily masterpieces. You can add initials so visiting relatives can easily identify the artist behind each work. 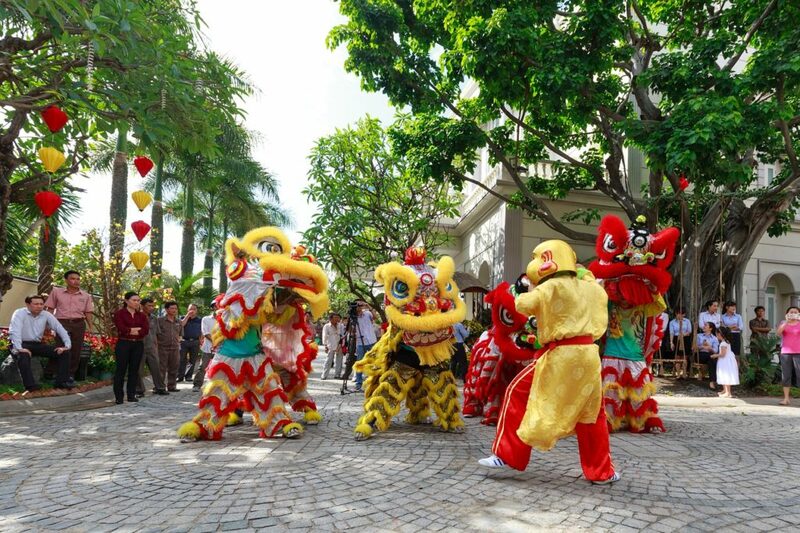 Invite the grandparents to your DMCI Homes condo for a Sunday brunch and host an art exhibit of their favorite grandkids. 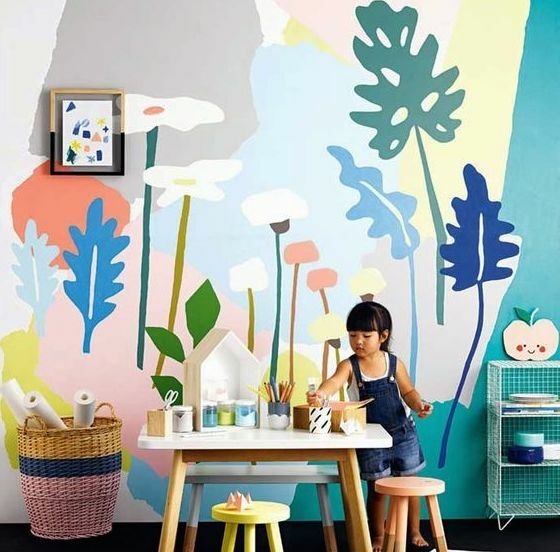 Do you need house decorating ideas that can include your son or daughter’s finger paintings? 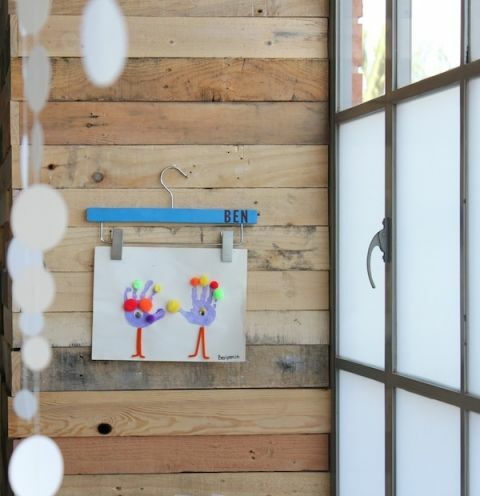 Hang clipboards on your wall and let your child exhibit his fascination for shapes, colors and forms. Design experts advise against plastic boards and recommends those made of hard paper materials. 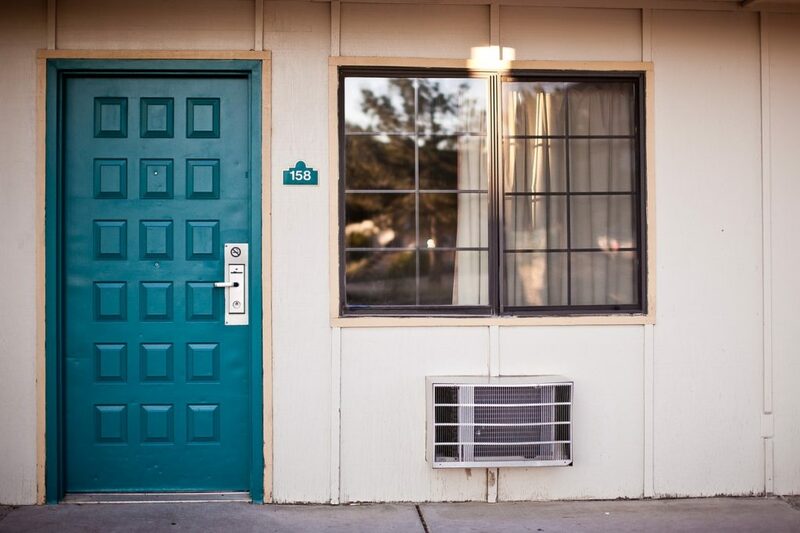 Embrace condo life by using your creativity in maximizing your space. Choose a sweet corner in your living room. Place a coffee table, some baskets and start adding in your kids’ art pieces. Easy, accessible and fun! The art cart is a popular idea of keeping children interested in art. You can use a steel mini cart, preferably with three shelves. 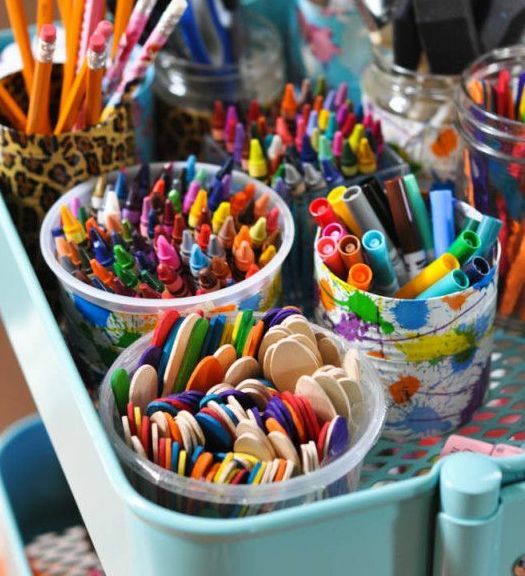 On the top shelf, you can stack jars of markers, colored pencils, crayons, and paintbrushes. The middle shelf shall hold the attaching materials such as tapes, colored glues, and strings. The bottom shelf is the “treasure chest” for the final products — the sketches, cards and others artworks. The “studio drawer” is a great addition to your bedroom decorating ideas. Instead of throwing out old drawers, repaint these, hang them in your rooms and add in your kids’ scribbles and paintings. 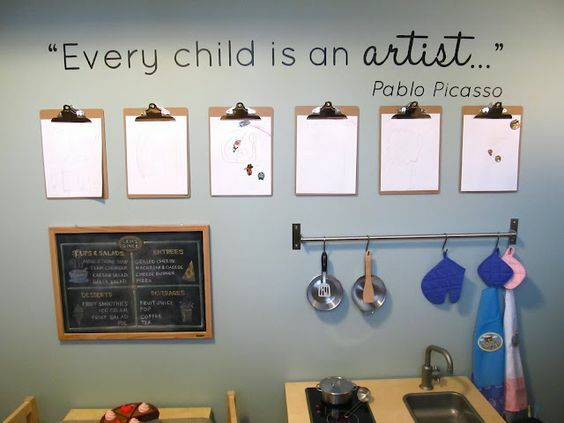 You can also mount these studio drawers on your kitchen wall, bringing your children’s talents anywhere in the house. Don’t forget to snap a photo of these décors, which will surely be a hit in DMCI Communities. If you have limited space, try converting a closet into a mini art studio. One part is dedicated to clothes while the shelving shall hold paintings, paper dolls and other keepsakes your kids lovingly created. This can easily be one of the trendiest design concepts for your condo. If you don’t want to bore holes on your walls, the clothes line is the way to do it. You can use a wire or a rope stretched between hook-eye screws. You can have one in the living room, in the kids’ room or anywhere you see fit. Your little ones can replace the featured art pieces as often as they want. After pinning their favorite works, don’t forget to acknowledge their efforts and encourage them to produce more for their hanging studio. One of the top-rated living room decorating ideas in social media is the floating wall shelves. There are used to hold books, photographs, vintage display items and artworks. 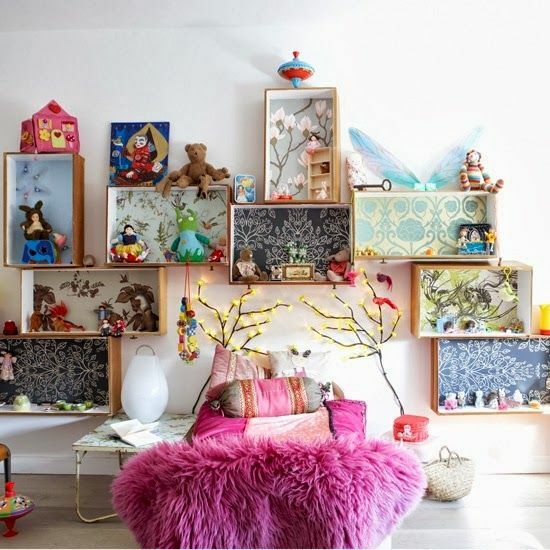 You can have wooden shelves attached to a preferred wall and simply prop up your kids’ framed sketches and other art pieces. If your little Picasso is a hardworking one, let him use pant hangers to display each of his work while he’s finishing them up. You can mount a steel rod on his bedroom wall for the art hangers and choose those that he’d want to turn into a poster. 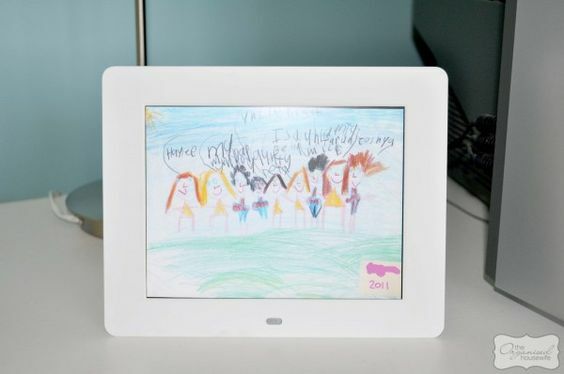 Digital photo frames are compact and practical. 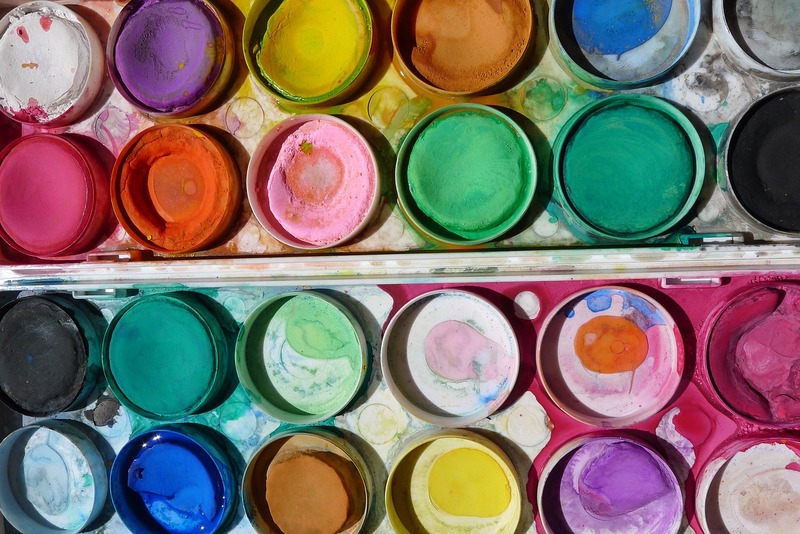 You can upload your child’s artworks — even hundreds of them — and turn the gadget on loop. This is a seamless way of appreciating your kid’s talents without the hassles of rethinking your house decorations. Share your child’s artistic talents with family and friends anywhere in the world. 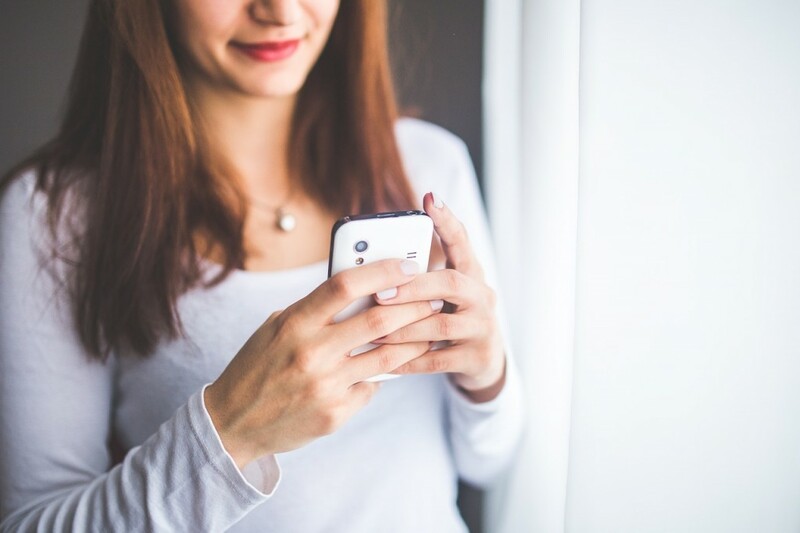 There are various apps that let you store and display artworks via the Internet. Check out Keepy, which features video notes; Canvsly, which allows you to build a timeline of your child’s masterworks; and Artkive, which enables parents to turn their kids’ art into postcards, books, and other keepsakes.